In no other market sector is the customer’s decision to purchase more greatly influenced by visual appearance. 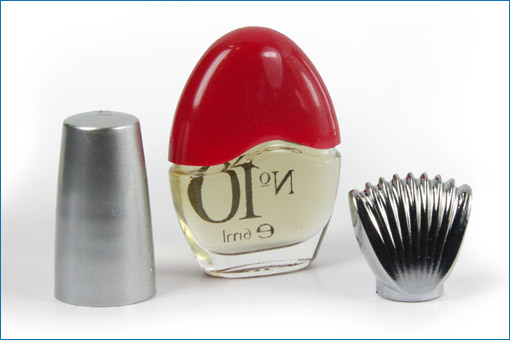 The packaging, the container and, not to be forgotten, the cap must create an aesthetically pleasing unit to ensure that your cosmetic products keep a firm hold on their share of the market. Don’t leave anything to chance. Rely on the experience and the innovative product development of KISICO. 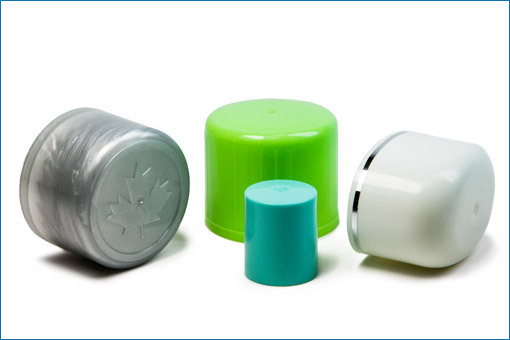 From the cream pot lid to the spray can cap – the entire range of tops, stoppers and caps for the cosmetics industry is available to you. Whether you need embossed lettering, metallic effects, surface structuring or marbling, we can provide you with any version your cap may require and that in tried-and-tested KISICO quality.